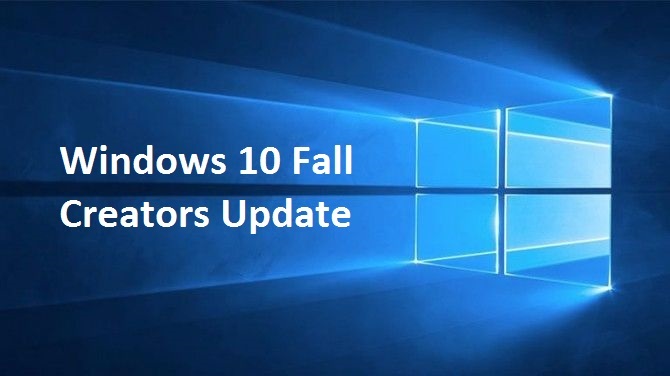 Microsoft is released another cumulative update for the Windows 10 Fall Creators Update. The latest cumulative update KB4051963 bumps the version number of Windows 10 Fall Creators Update (version 1709). The update don’t comes with new features or significant improvements, but brings a batch of fixes and changes for PC such as networking issues, problem connecting Outlook to Office 365, and several issues with Internet Explorer. The KB4051963 update files download links is now available. Windows 10 users will notice new update 2017-11 cumulative update for Windows 10 Version 1709 for amd64-based Systems (KB4051963). Here the details of fixes and changes. Addressed issue where user selections for Feedback Frequency in Settings > Privacy > Feedback& diagnostics aren’t saved.